The demise of newspapers and magazines has been discussed for many years, but locally there are many quality publications that reach a healthy audience and are worth considering as part of your marketing campaign – especially if the price is right. If a ROI (return on investment) is expected, then tools like Call Tracking can be used. 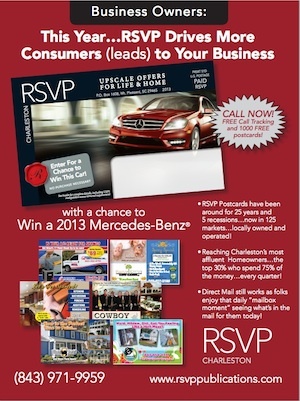 Most magazine ads are placed to reach a specific consumer and “brand” or “make them aware” of the business and its particular product or services. 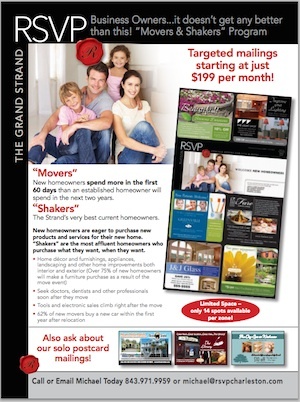 We can help you find the right magazine that provides the best demographics and a track record of client satisfaction. Our team will get to work on creating the ‘perfect look’ for your business or come up with a new, creative idea for you.